Changing lives through dentistry is the foundation of Dr. Donato’s philosophy of superior patient care. Originally from upstate New York, his passion for dentistry started when he realized that he wanted to help people. He is naturally caring and always wanting to help those in need. In his youth, he displayed an artistic eye and manual dexterity which lead him toward dentistry. 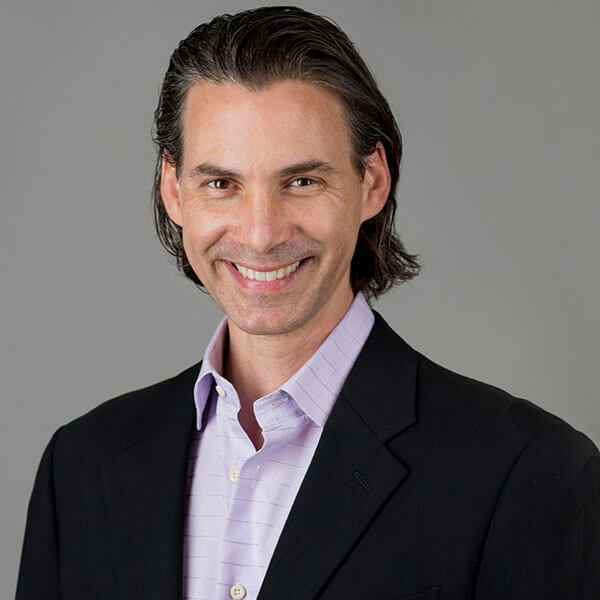 Currently residing in the Southwest Florida area, his impressive background includes a dental degree from Boston University Goldman School of Graduate Dentistry, combined with over 20 years experience as a practicing dentist. In order to provide the highest quality of care possible for his patients, Dr. Donato commits to annual continuing education. This equips him with leading edge knowledge of the latest clinical techniques in dentistry, which in turn helps him to serve his patients with the highest quality care possible. Dr. Donato enjoys spending time with family, running, flying, sailing, competing in triathlons, adventure racing and a wide variety of endurance events.